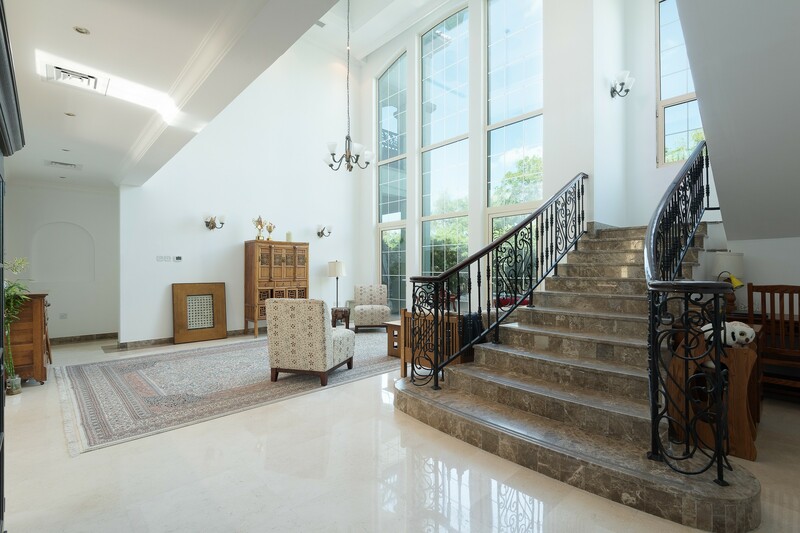 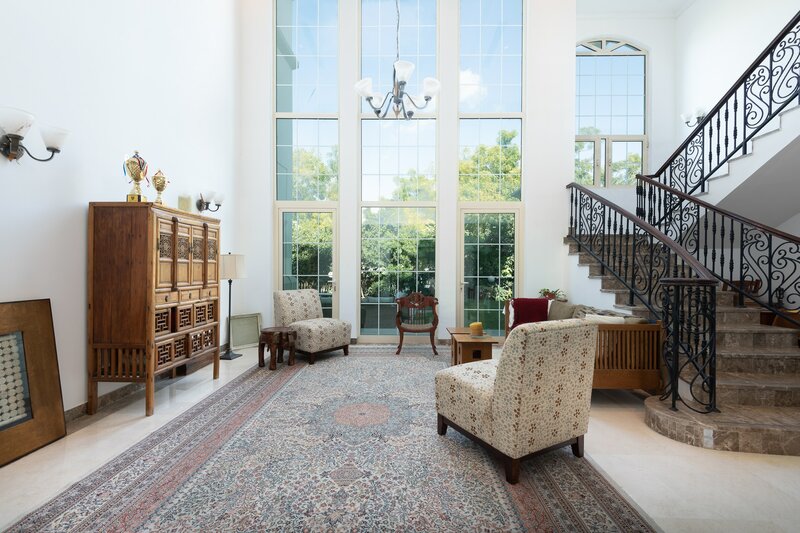 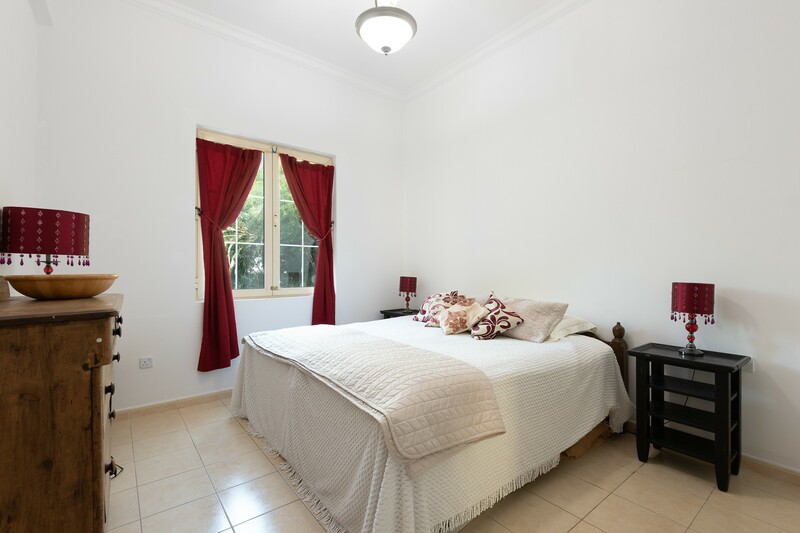 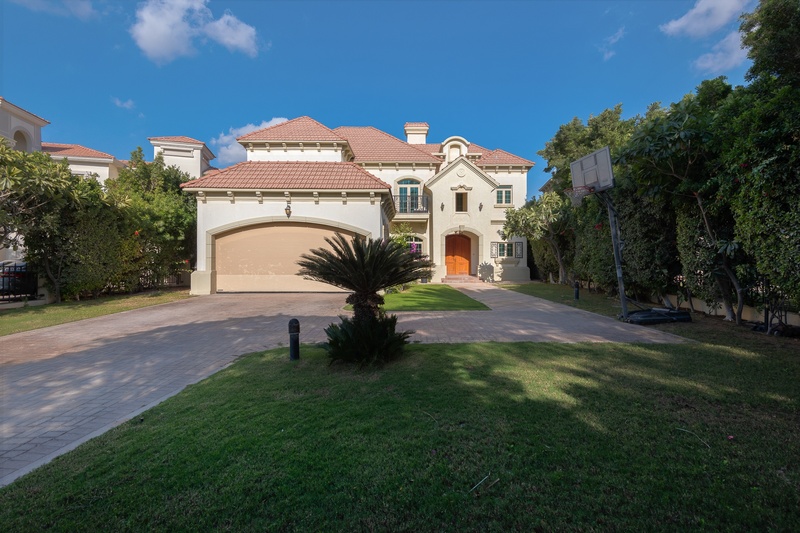 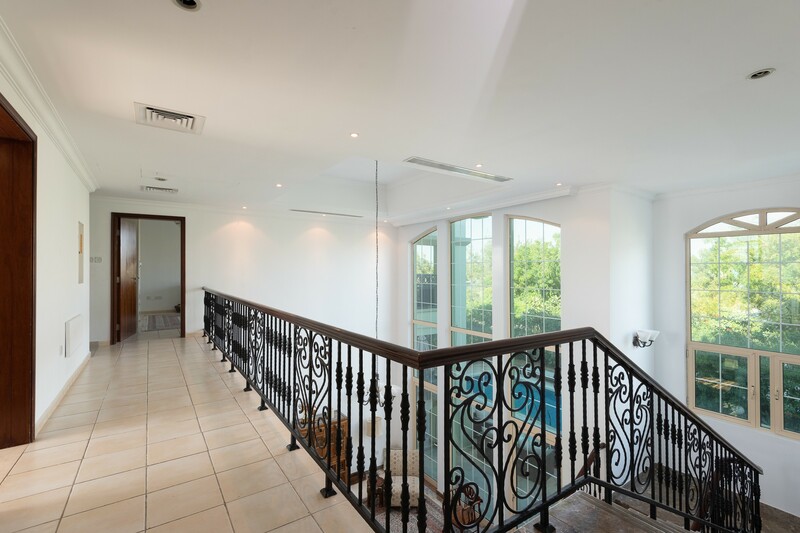 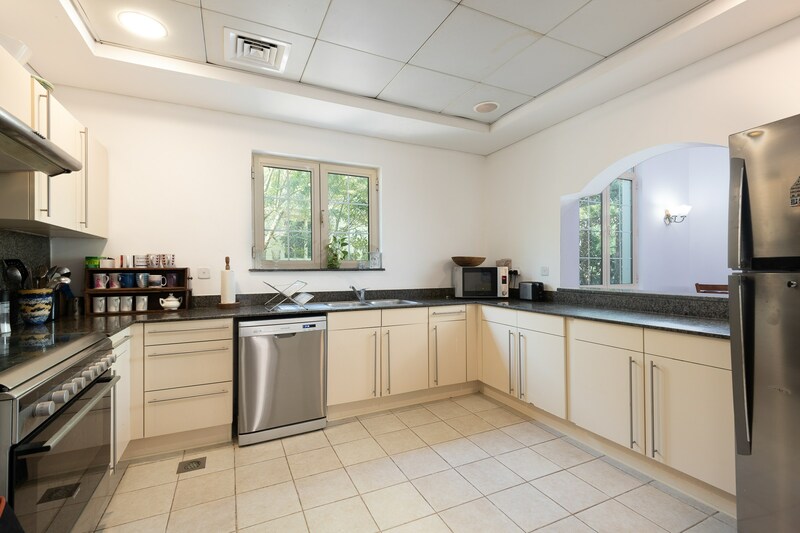 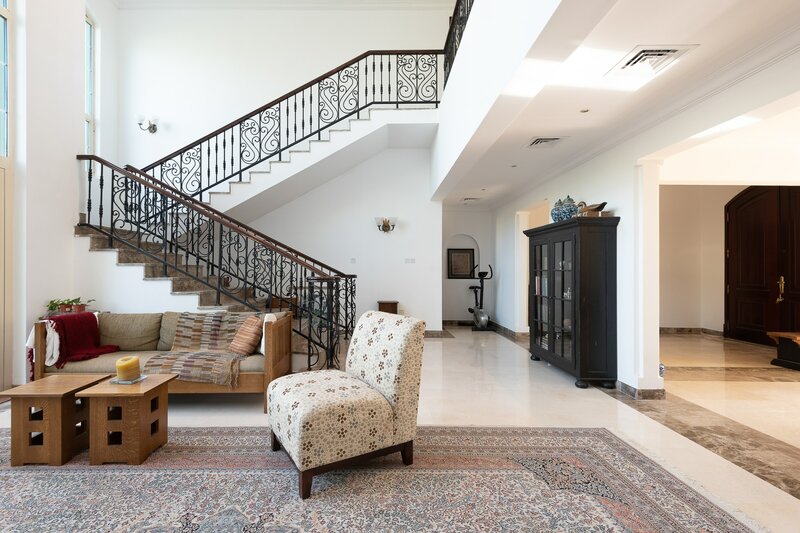 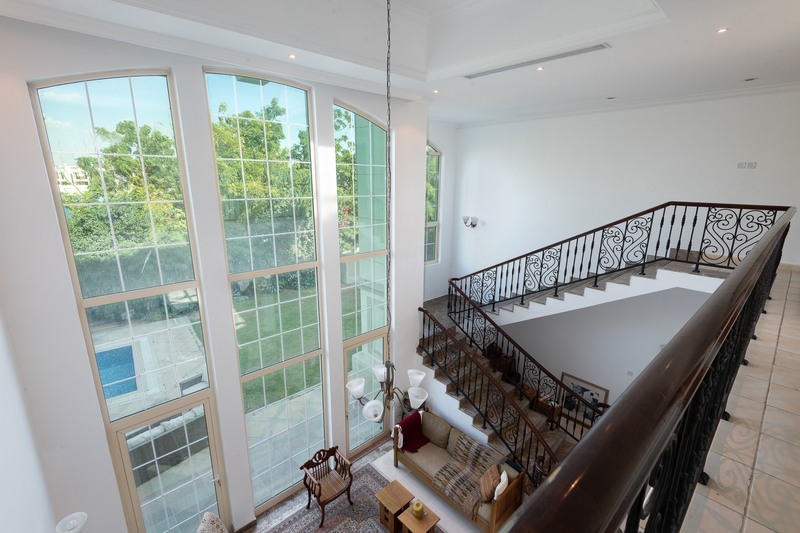 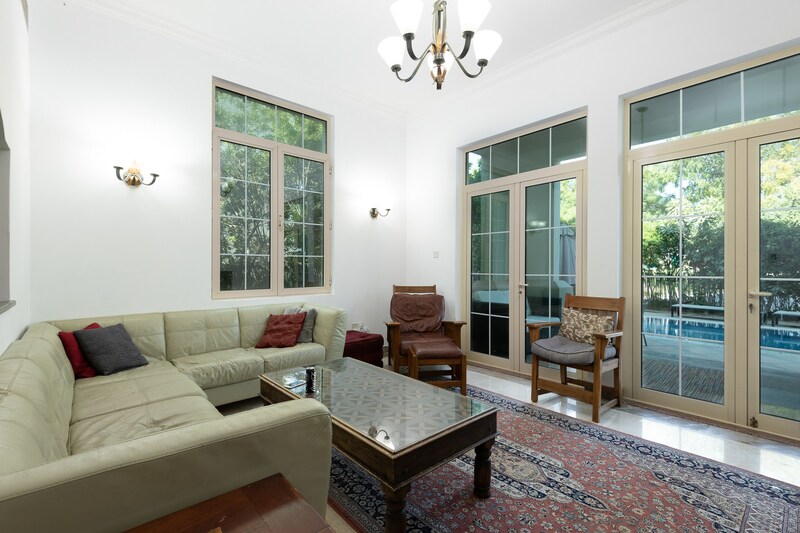 Gulf Sotheby’s International Realty is pleased to offer you this Exclusive Garden Hall in the popular Jumeirah Islands community, family house comprises of 4 bedrooms with open plan living areas and a dining room. 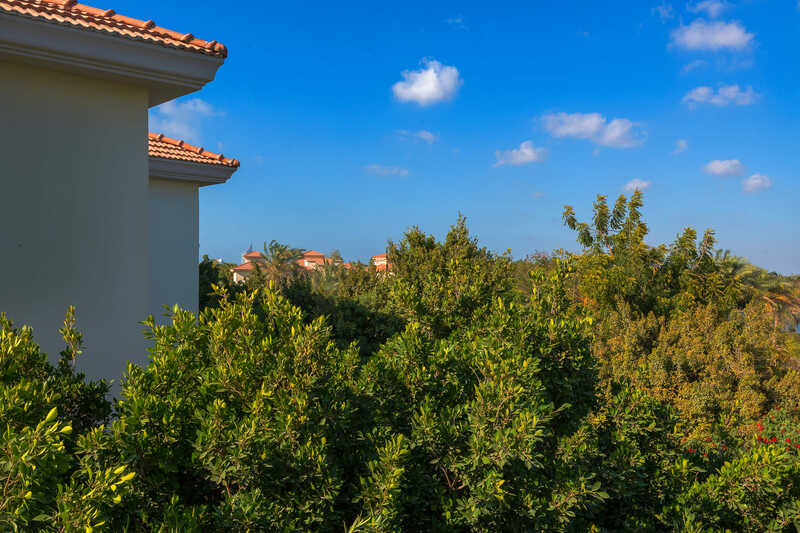 Created to provide a healthy family lifestyle, Jumeirah Islands is the worlds largest inland man-made island community designed by Nakheel. 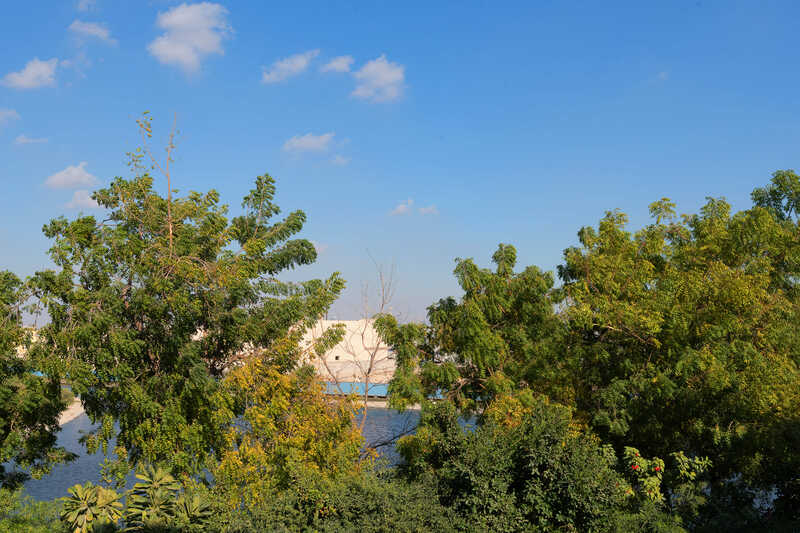 Residents of this picturesque and self-contained community enjoy the perfect relaxing environment of splendid water features, landscaping and great leisure facilities alongside with a perfect blend of nature.